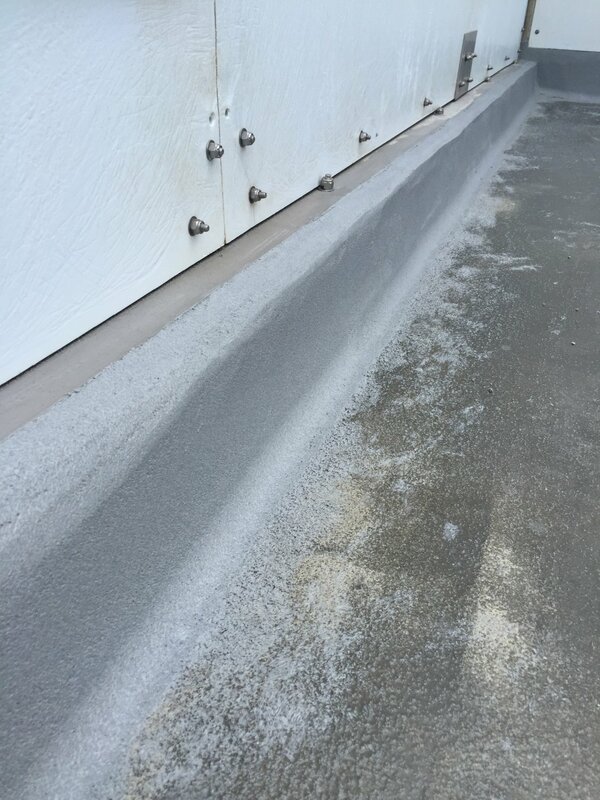 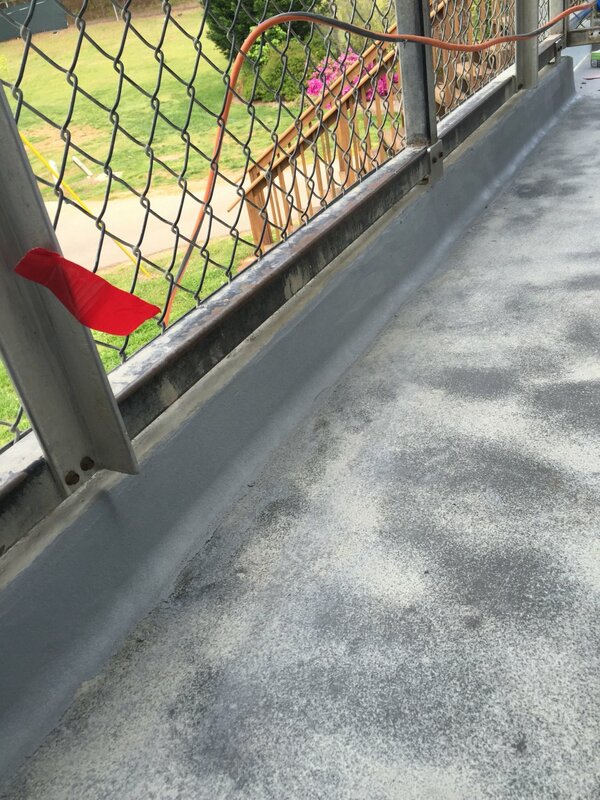 Ucrete RG (Formerly Ucrete WR) is a four component polyurethane concrete material. 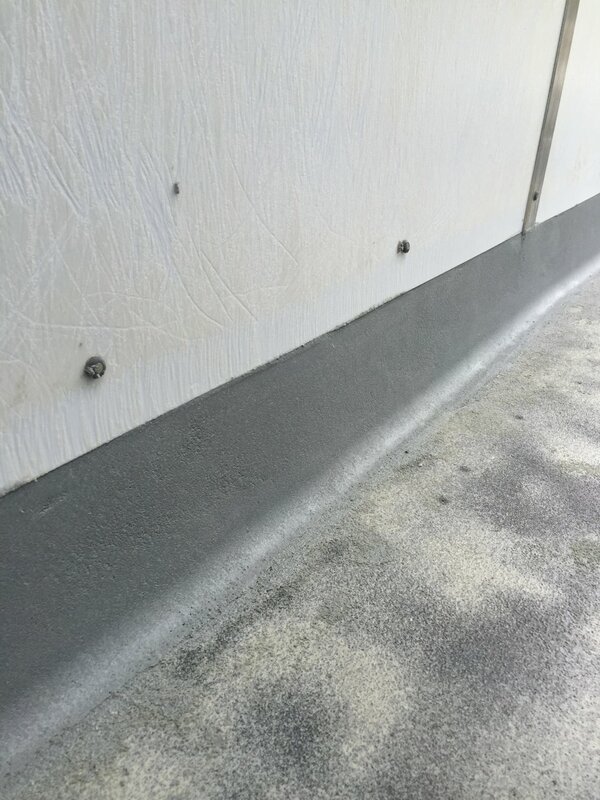 It is used with other Ucrete products to form cove bases. 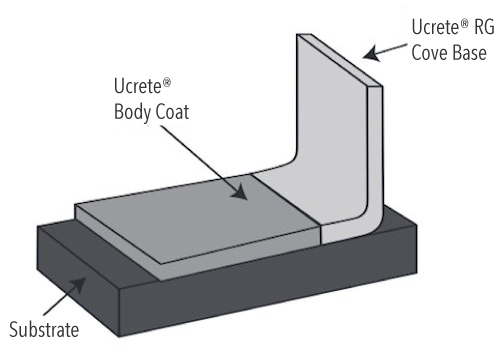 Ucrete RG (Ucrete WR) applies by trowel; it can be installed to a thickness of 1/8″ – 1/4″ (3-6 mm). 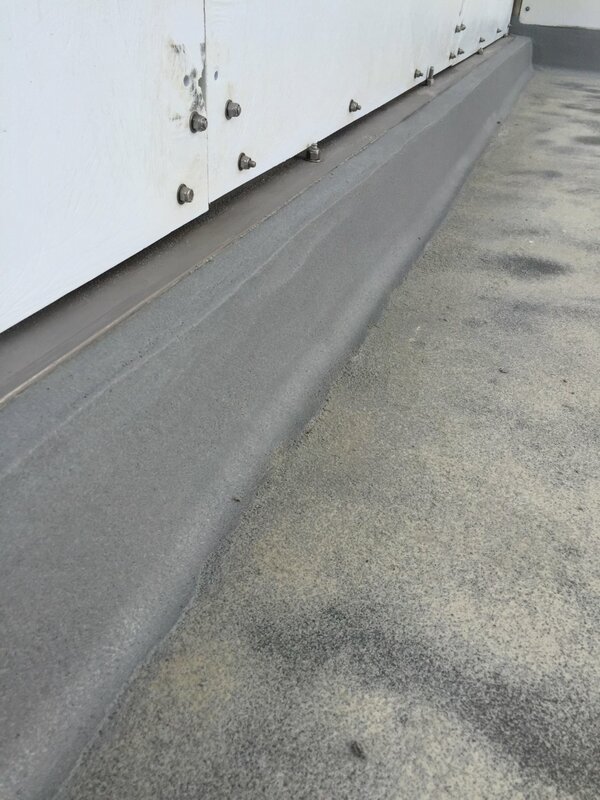 It is extremely tough and has many physical properties that exceed those of typical concrete.